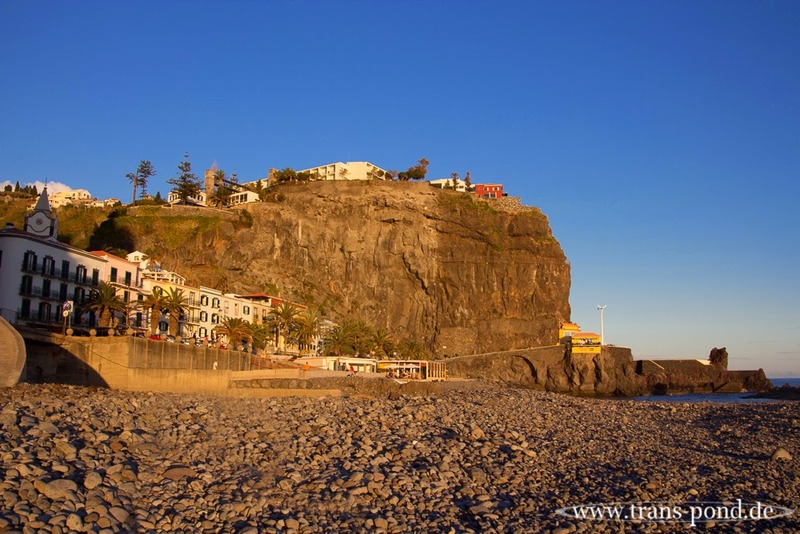 The sun is dominating Punta do Sol, the sunniest place on Madeira, according to the guidebook. From the cliff - and most likely also from our dinner restaurant - the yellow one - you can see sun rise, the entire course of the sun and sunset. All from one place. Only the Little Prince had a nicer spot, right? Seeing several suns rise and set.